The FIFA World Cup often simply the World Cup, is an international association football competition contested by the senior men's national teams of their respective teams. The world cup takes place every four years. The current champions are Spain, who won the 2010 tournament in South Africa. The world cup involves 32 teams competing for the title at different venues. The 19 World Cup has been won by eight different national teams. Brazil won it five times, The other World Cup winners are Italy, with four titles, Germany with three titles Argentina and Uruguay with two titles each and England, France, and Spain, with one title each. The World Cup is among the world's most widely viewed sporting events. 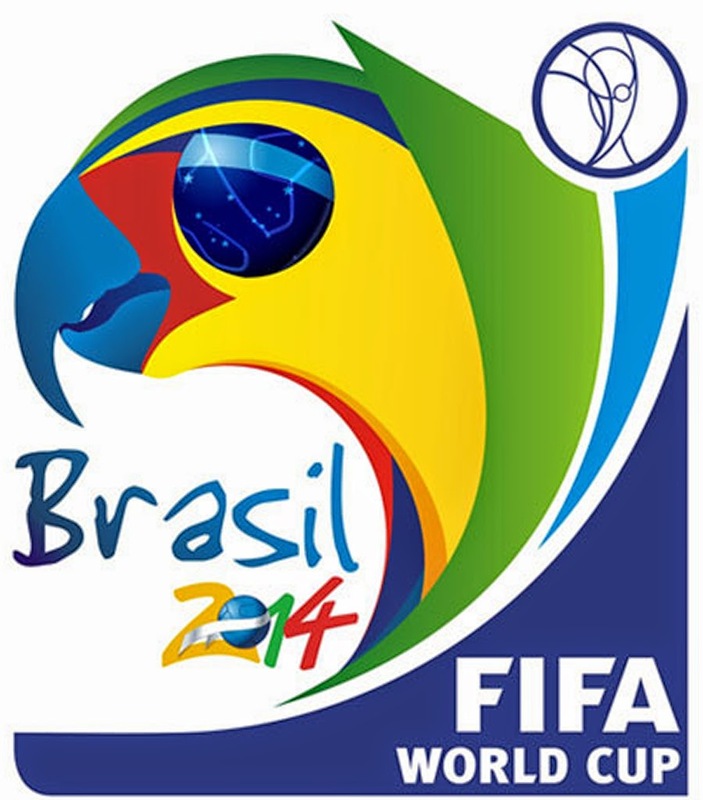 The next three World Cups will be hosted by Brazil in 2014, Russia in 2018, and Qatar in 2022.